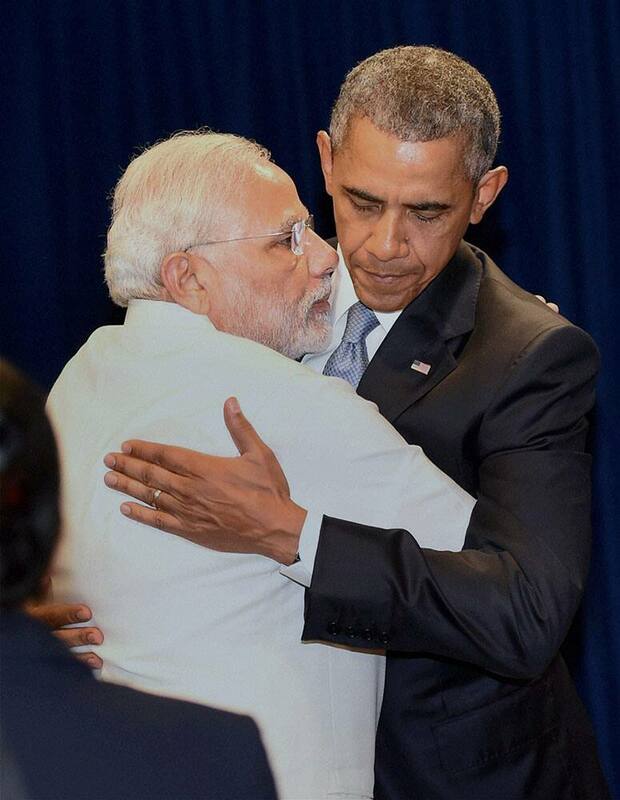 PRIME MINISTER NARENDRA MODI HUGS US PRESIDENT BARACK OBAMA IN NEW YORK. 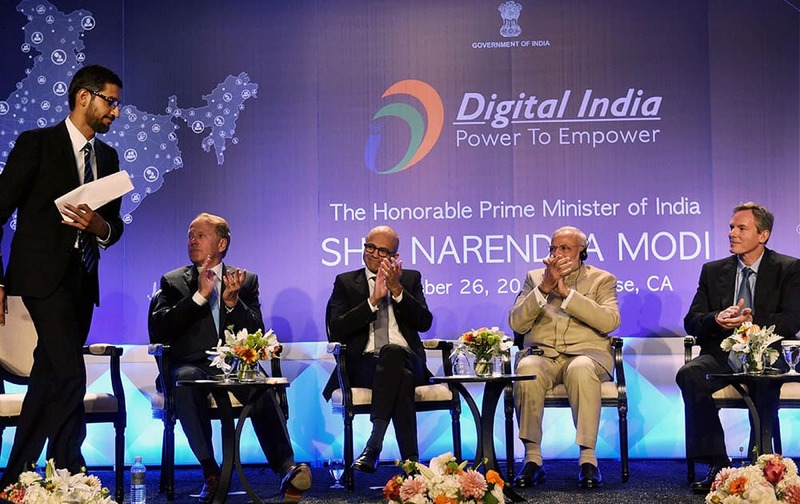 Prime Minister Narendra Modi with Microsoft CEO Satya Nadella (2nd L), John T. Chambers, Executive Chairman of Cisco, Paul E. Jacobs, Executive Chairman of Qualcomm and Google CEO Sundar Pichai (R) during the Digital India and Digital Technology dinner function in San Jose. 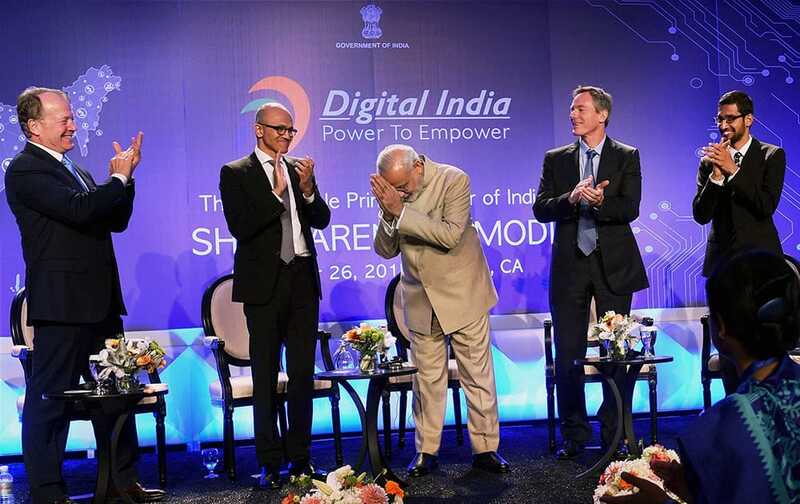 Prime Minister Narendra Modi claps with Microsoft CEO Satya Nadella, John T. Chambers, Executive Chairman of Cisco, Paul E. Jacobs, Executive Chairman of Qualcomm as Google CEO Sundar Pichai (L) walks to his seat after his speech during the Digital India and Digital Technology dinner function in San Jose. 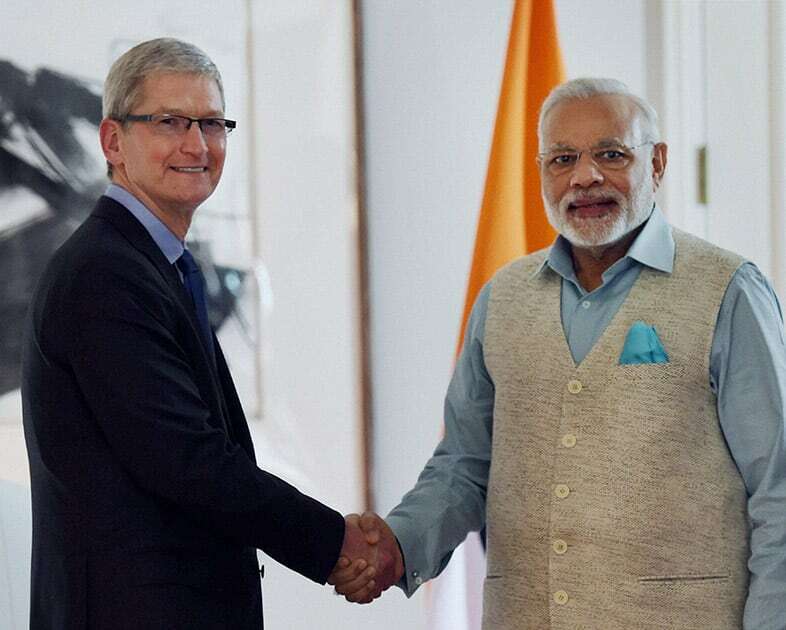 Prime Minister Narendra Modi shakes hands with Tim Cook, CEO Apple Inc. at a meeting in San Jose. 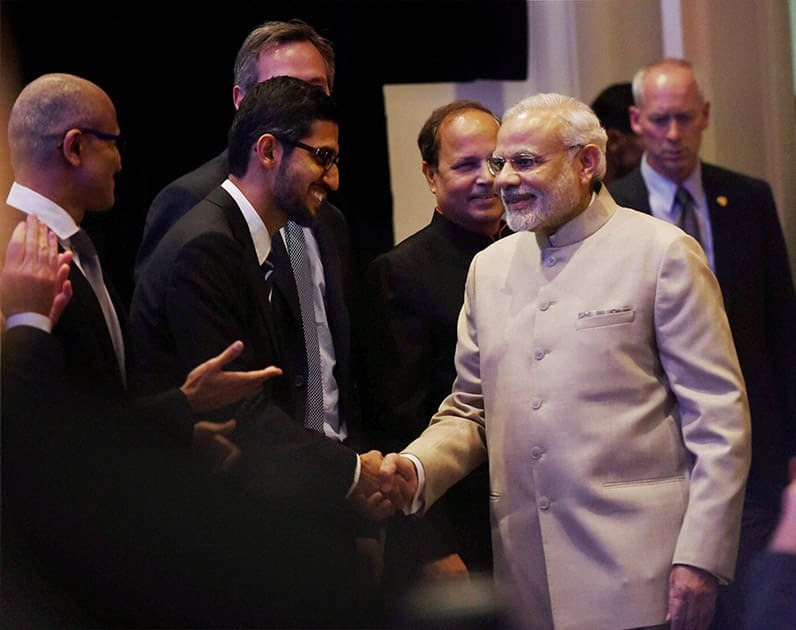 Prime Minister Narendra Modi shakes hands with Google CEO Sundar Pichai during the Digital India and Digital Technology dinner function in San Jose. 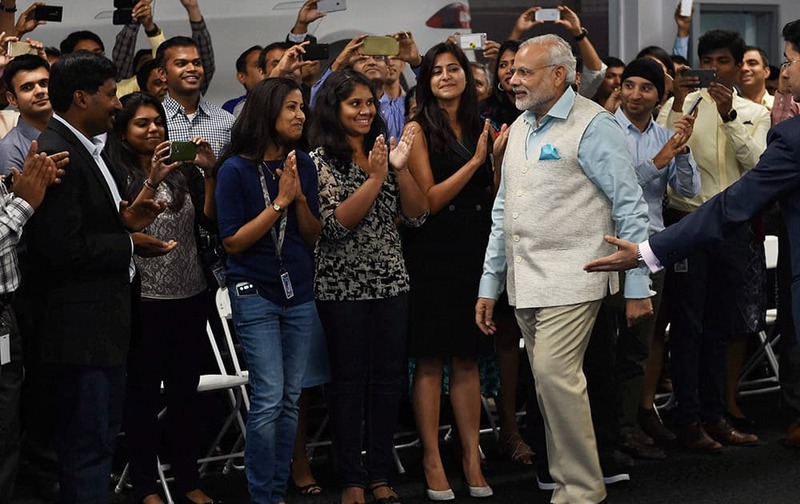 Prime Minister Narendra Modi is welcomed by employees of TESLA motors during a visit to its facility in San Jose. 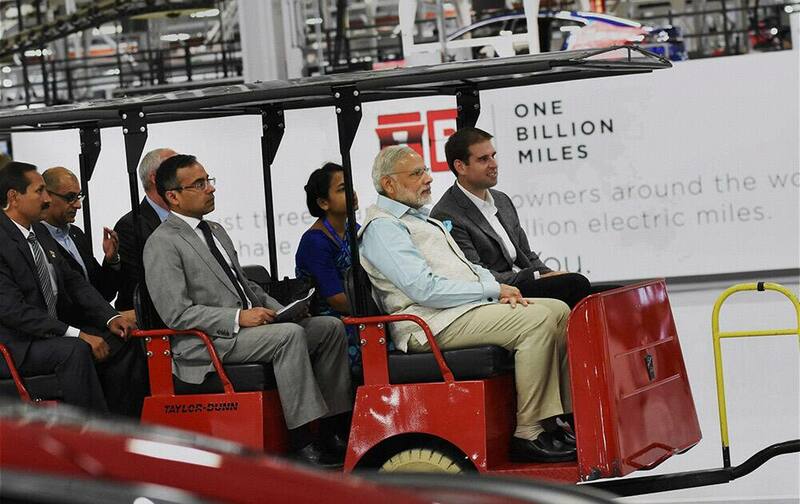 Prime Minister Narendra Modi takes ride in electric car during a visit of TESLA motors facility in San Jose. 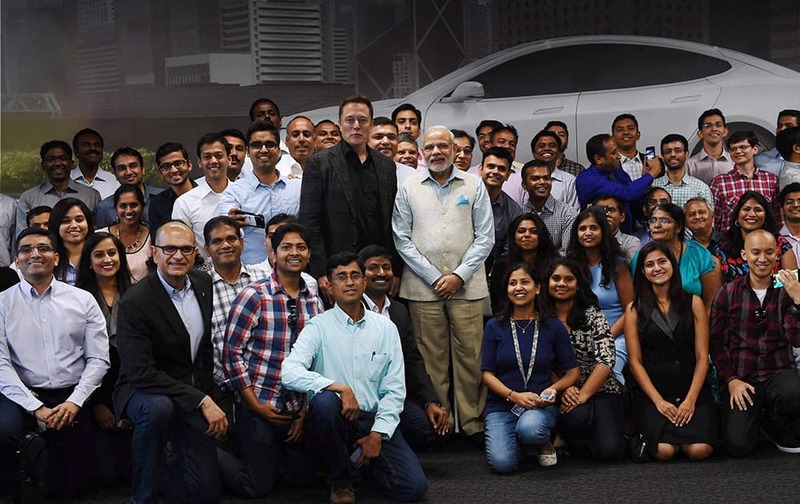 Prime Minister Narendra Modi and Elon Reeve Musk, CEO and Product Architect of Tesla Motors with employees pose a photo during a visit of TESLA motors facility in San Jose. 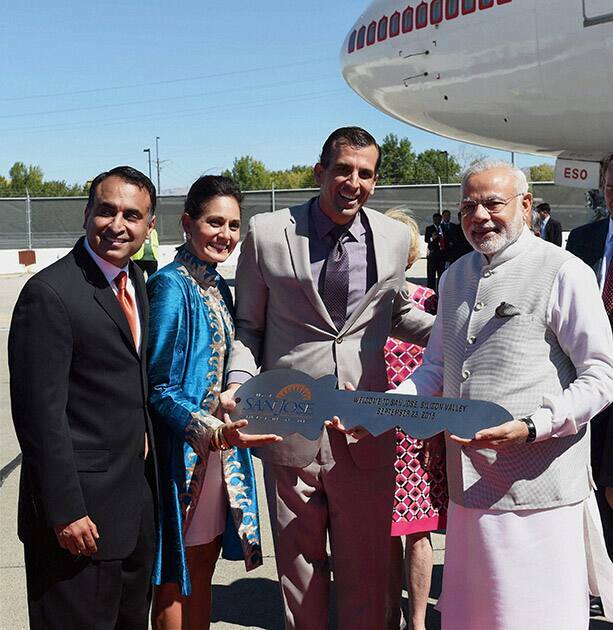 Prime Minister Narendra Modi is welcomed with a city key on his arrival at Norman Y. Mineta San José International Airport. 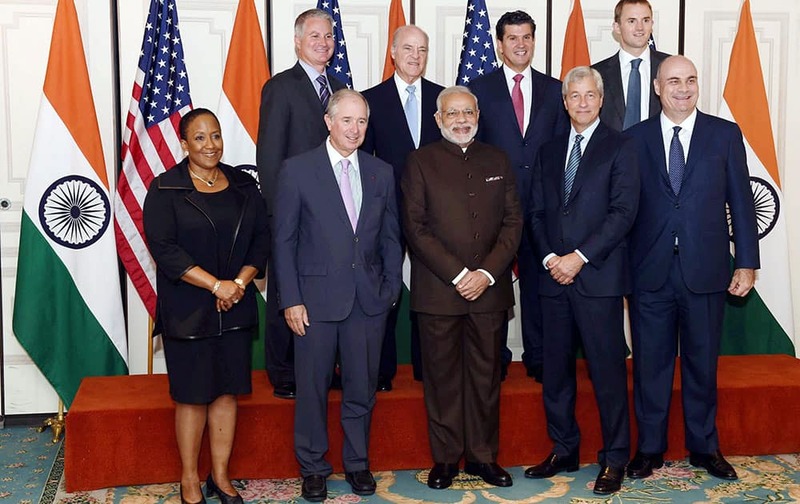 Prime Minister Narendra Modi poses before a meeting with officials of top Financial institutions in New York. Prime Minister Narendra Modi gives blessing to a member of Gujarati community in New York. 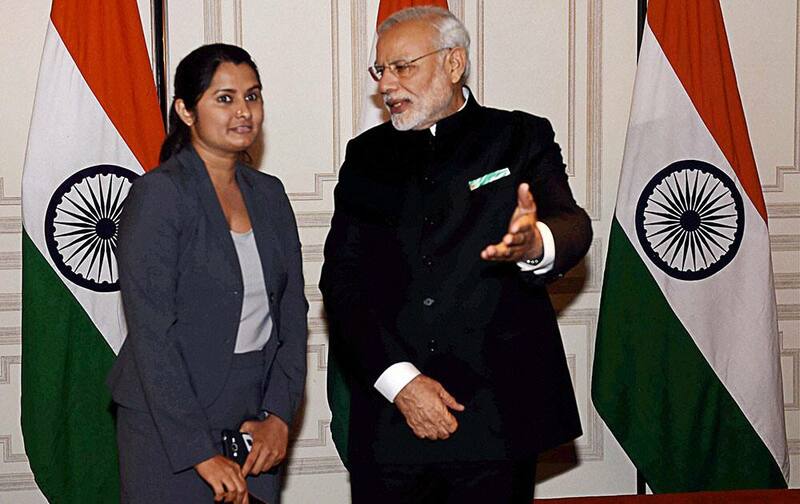 Prime Minister Narendra Modi with a member of Gujarati community in New York. 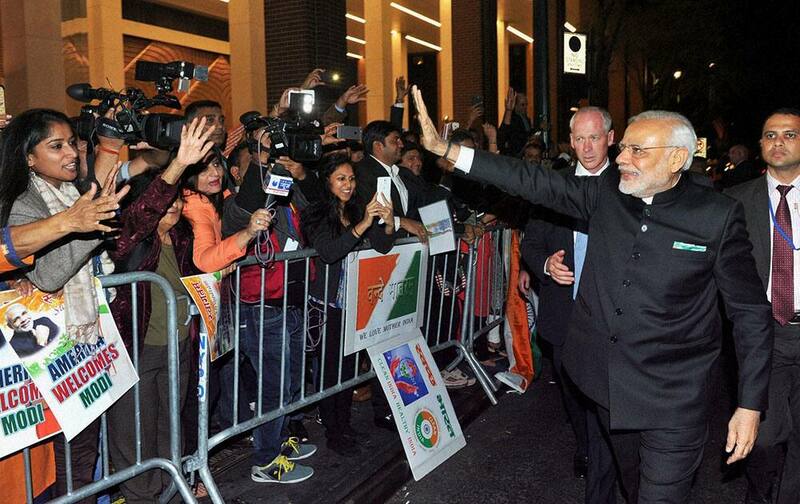 Prime Minister Narendra Modi being greeted by the people on his arrival in New York. 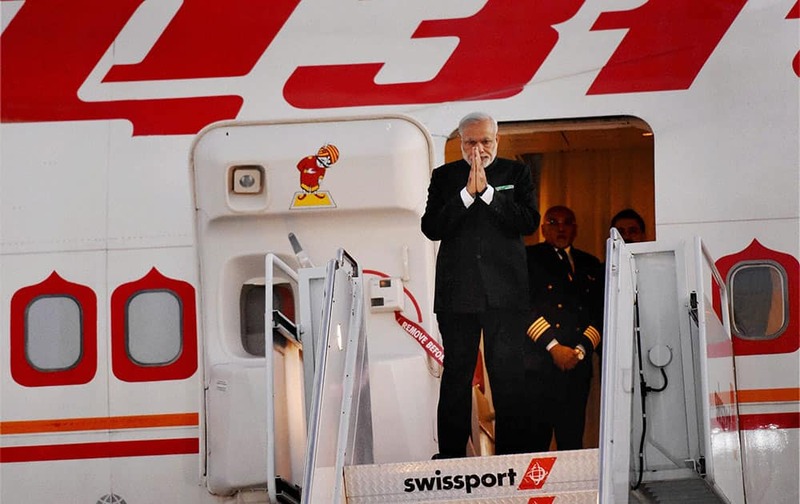 Prime Minister Narendra Modi gestures upon his arrival at John F Kennedy International Airport in New York.